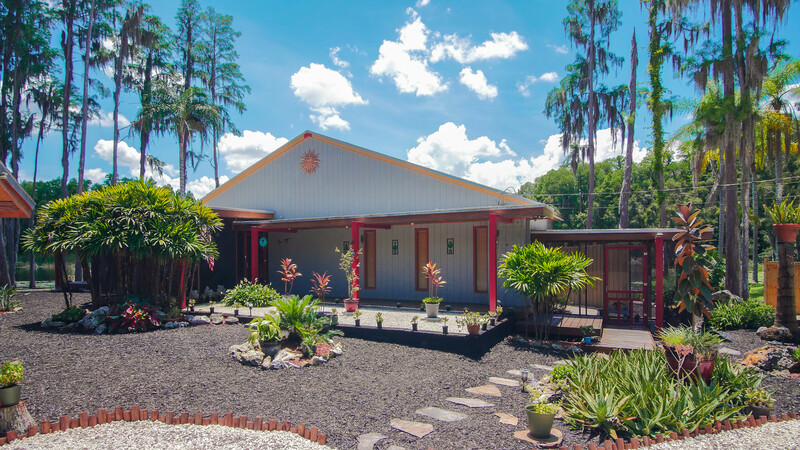 We just listed this one-of-kind home that would be ideal for the home owner who wants their own little slice of paradise. 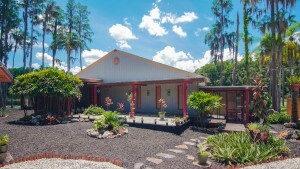 Private, peaceful, zen, amazing, perfect are just a few words used to describe this home. 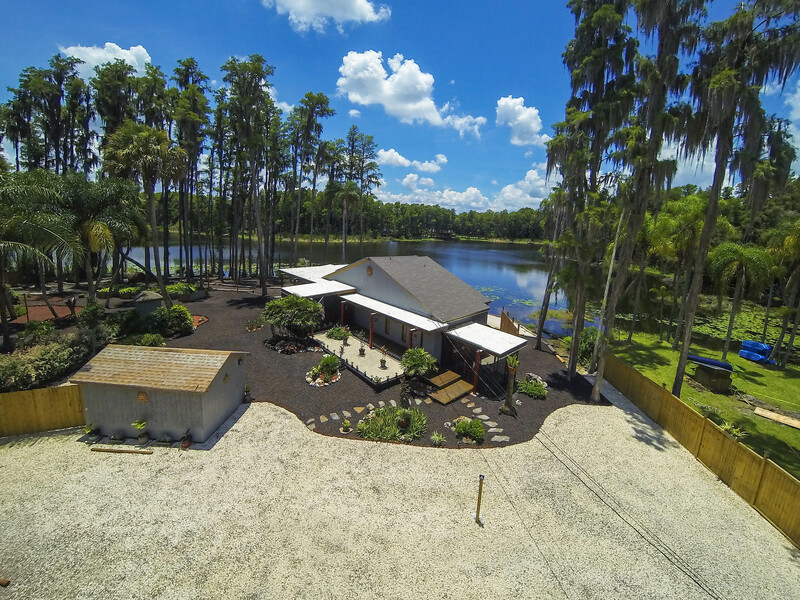 The garden and pond overlooking a lake are just a few of the exterior highlights however if you couple that with the well appointed interior featuring wood floors, high ceilings, custom floorplan and impeccable finishes make this home a gem! 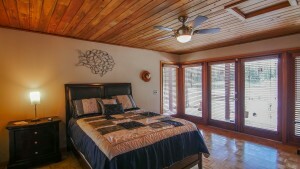 The home was recently appraised for $350,000 and it is well worth it. The location is convenient yet remote. Words cannot describe the emotion one feels while walking this home. Now stop reading and share this home with your family and friends! FUN FACT: The area used to be a tourist attraction back in the 40’s. 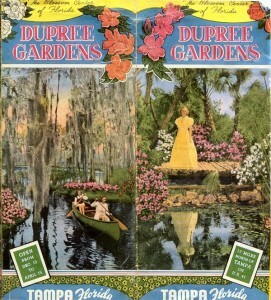 It was called Dupree Gardens, a botanical garden where you can go and spend the day and admire the beauty. 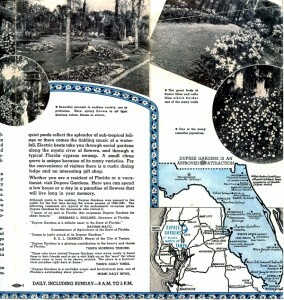 Much simpler time… You can see some photos of the original brochure.